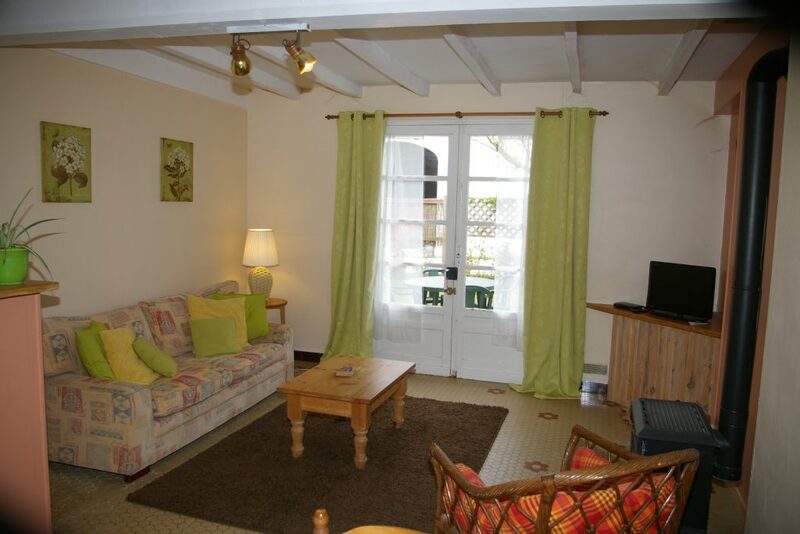 La Cour is a charming property overlooking the courtyard. To the rear there is a private garden with a shady terrace and bbq area. The lounge area has a wood-burning stove, TV/video (with English free-to-view channels if required. 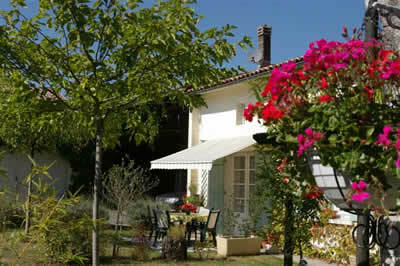 )French windows open onto the shaded courtyard and terrace area. 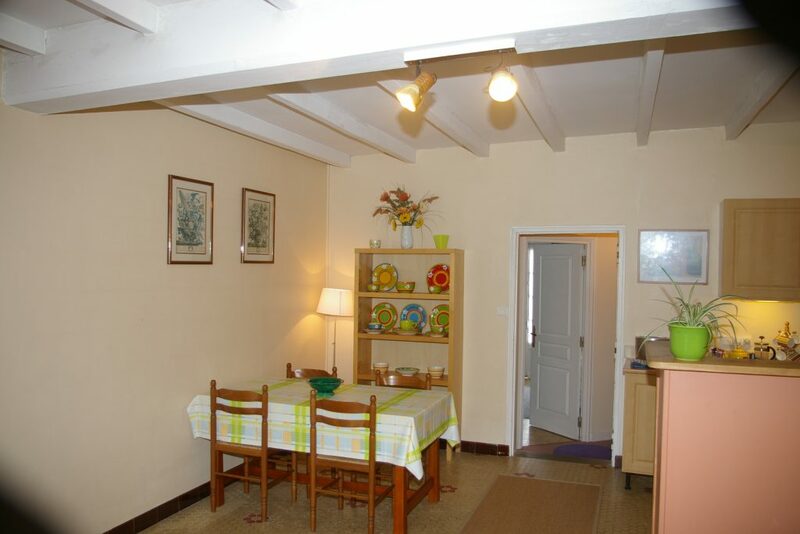 The American-style kitchen/diner is equipped with washing machine, gas cooker, microwave and fridge.To the rear of the property there are two bedrooms. 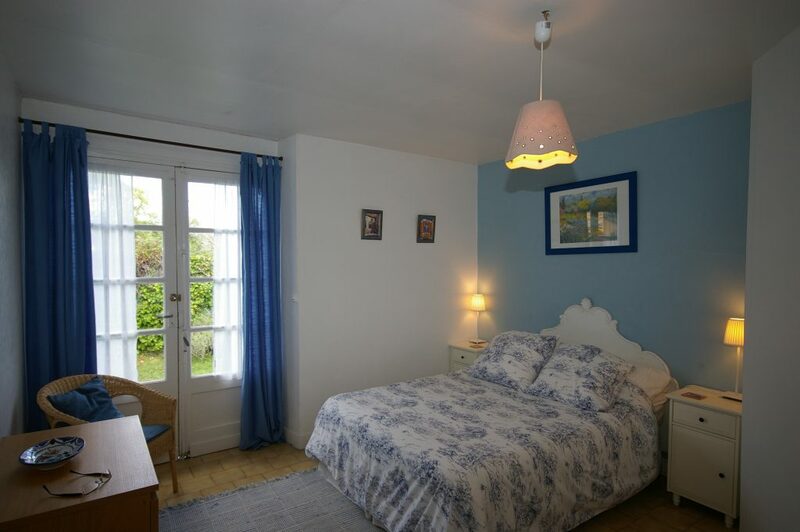 The main bedroom is a double with French windows leading to a small private garden and shady sitting area. The second bedroom has twin beds.There is a shower room with wc and washbasin. All indoor linen is provided. Guests are asked to provide their own towels for the pool area.